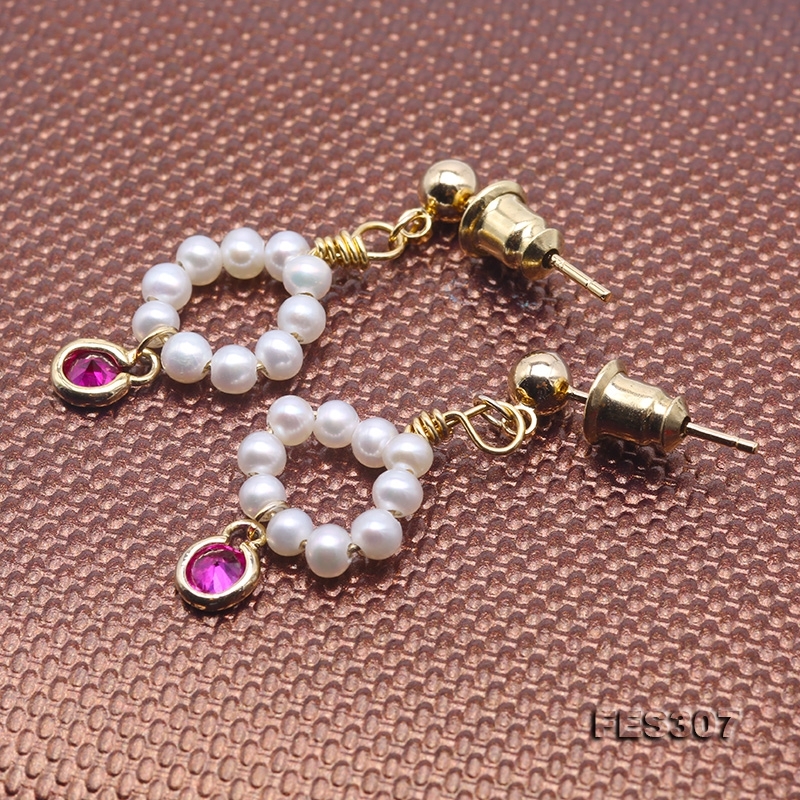 Lovely mini pearl earrings, made with 3mm round pearls strung on gold-plated sterling silver wire, decorated with pink crystal. 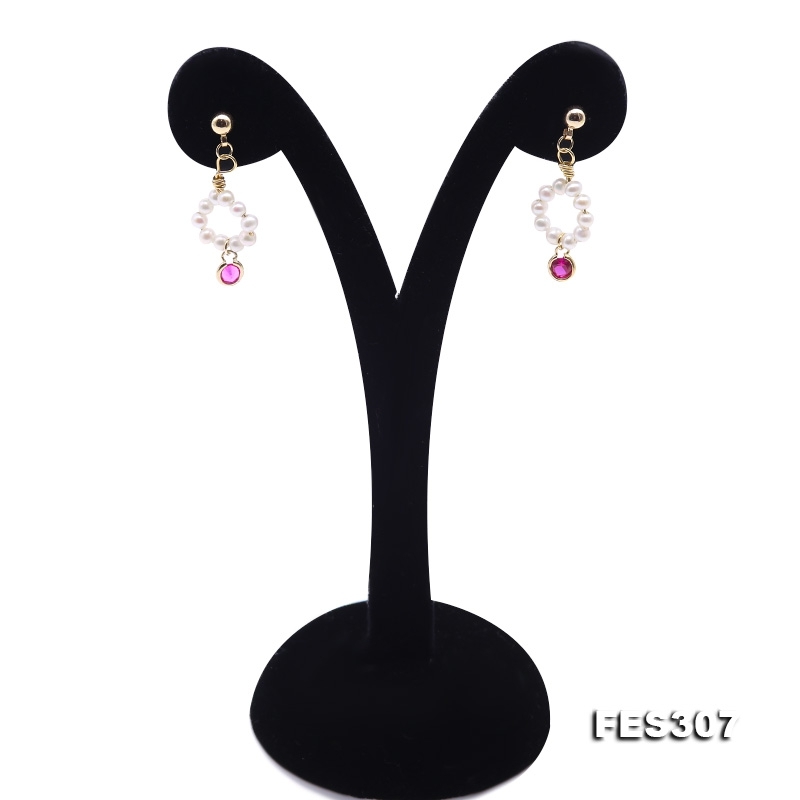 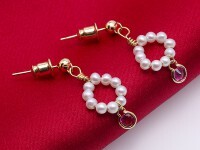 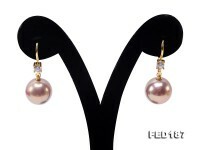 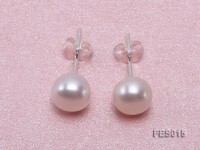 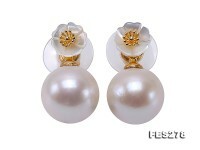 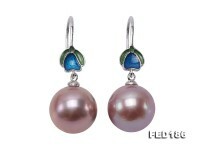 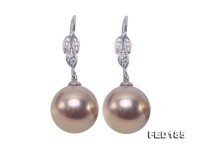 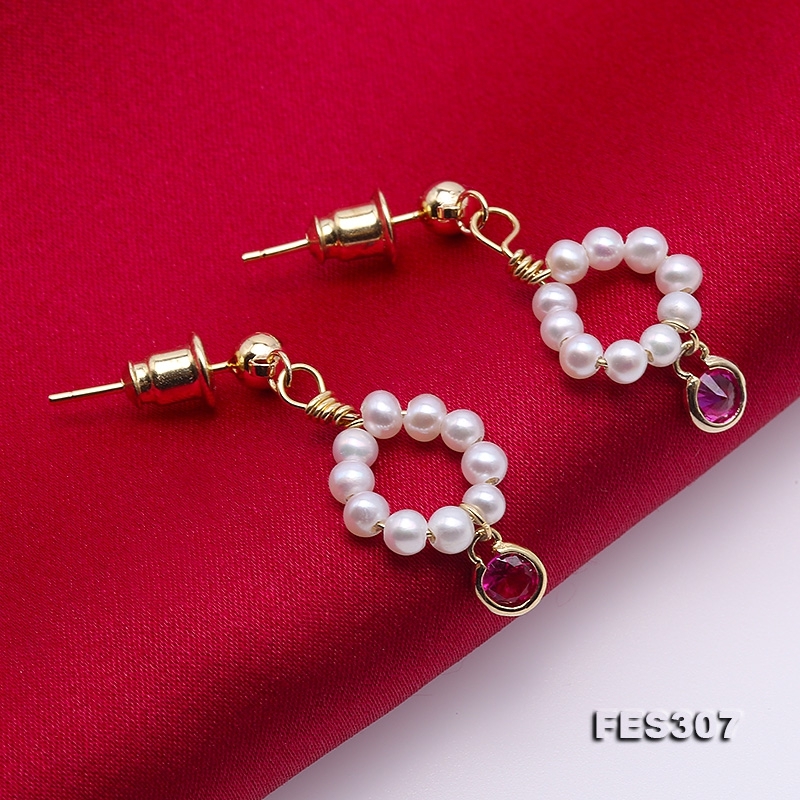 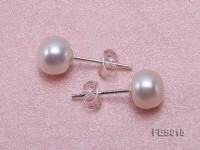 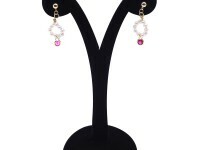 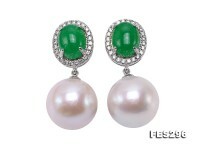 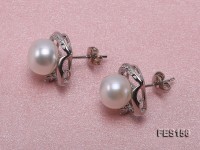 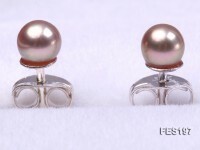 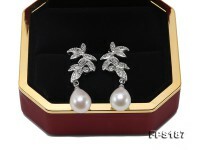 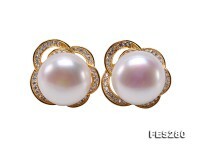 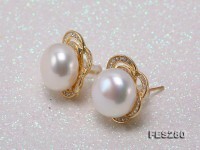 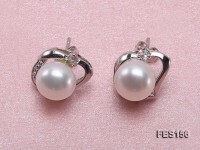 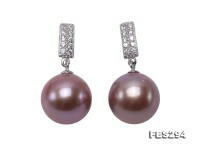 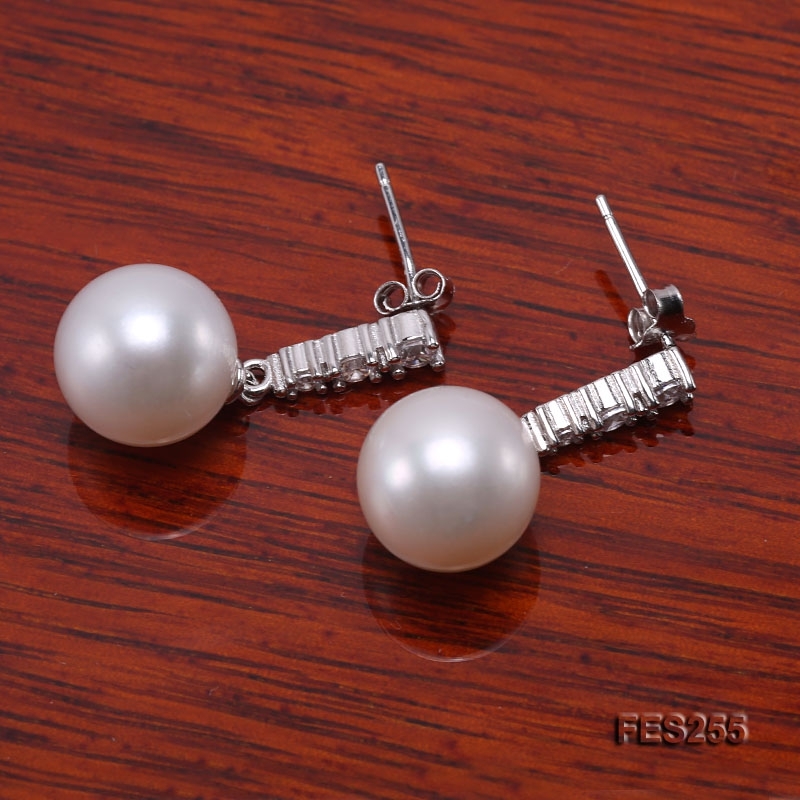 This pair of pearl earring is chic and suitable for young ladies. 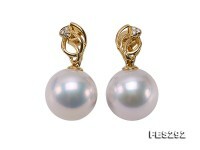 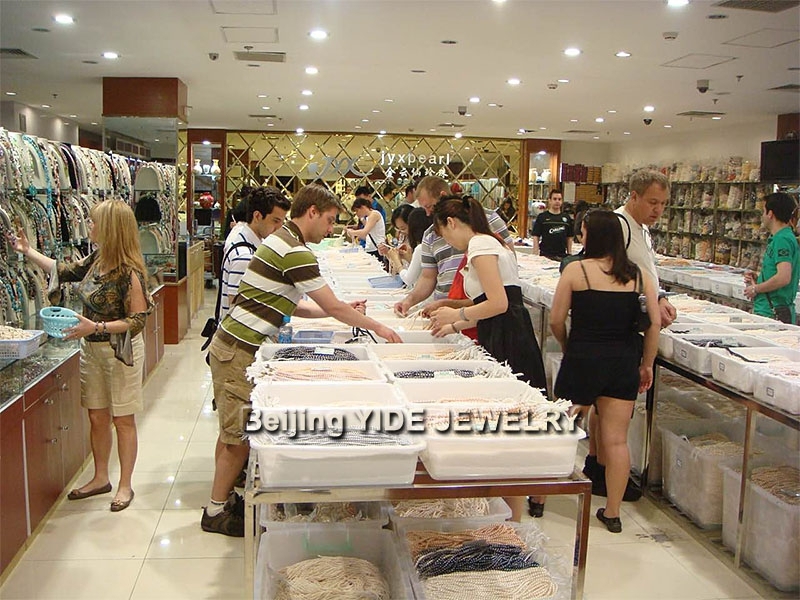 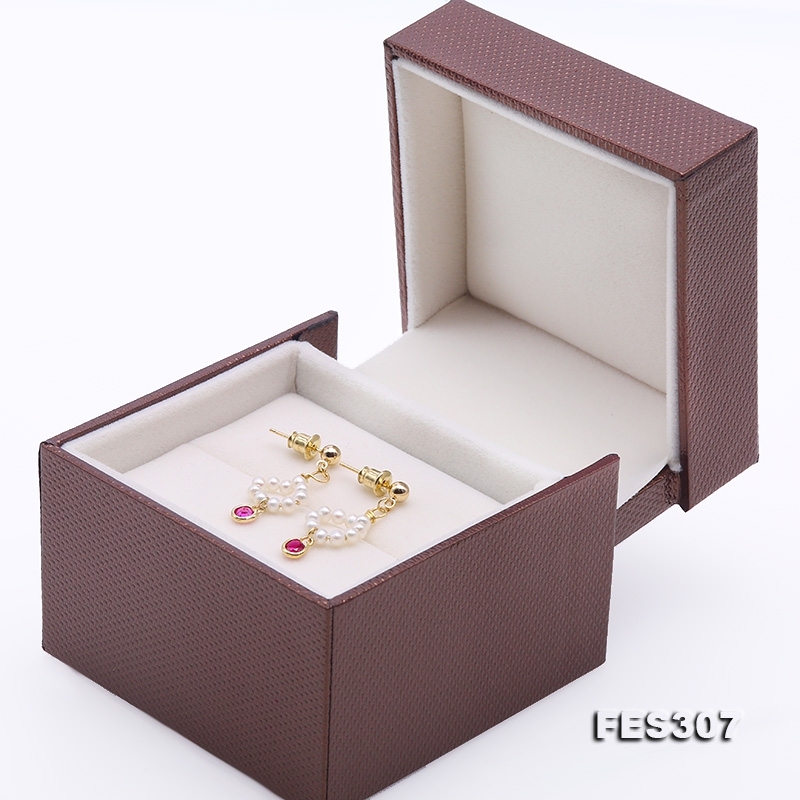 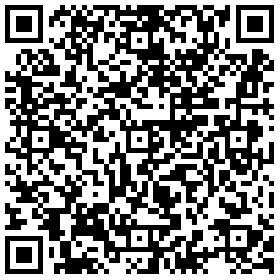 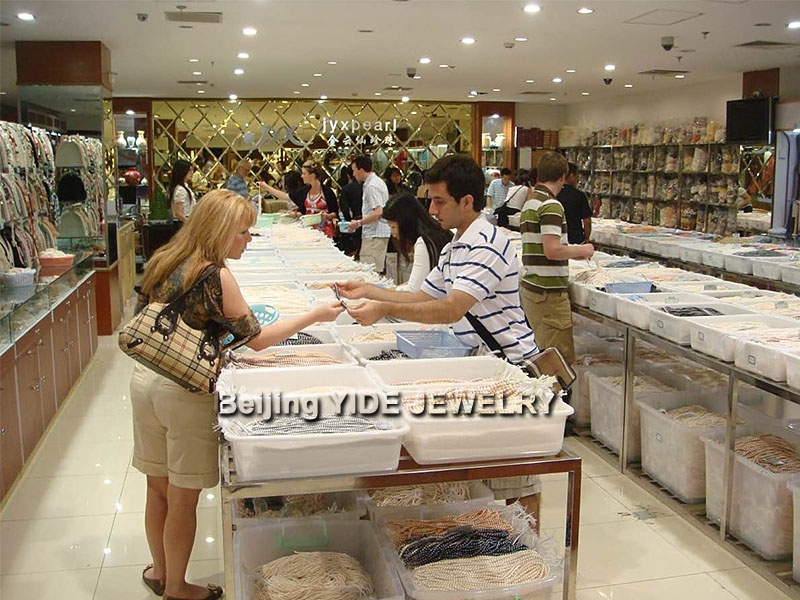 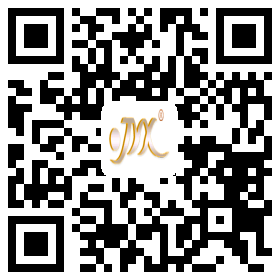 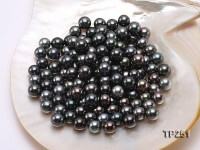 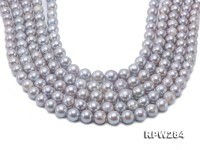 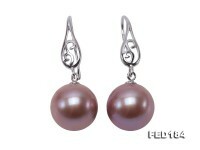 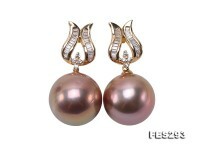 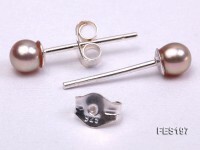 Pearl is universally regarded the Lucky Birth Stone of June and the Memorial Stone of 13th or 30th anniversary.